You want to see your students thrive. One of the most gratifying feelings as a teacher or tutor is to see the lesson you taught being used and understood by your students. 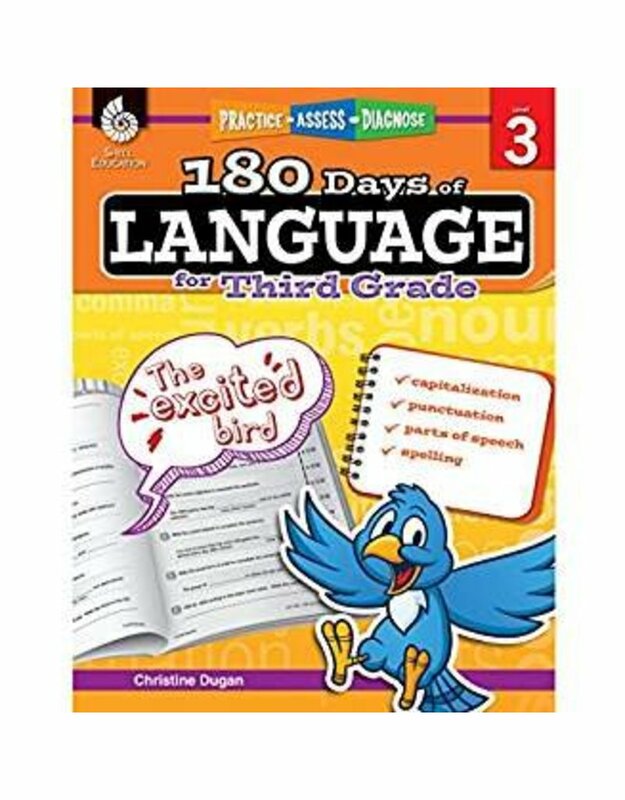 With this reading comprehension workbook, you can see your student light up with understanding of the foundation of communication - language and grammar - like never before. All while having fun!